How can I thank you enough Cyndi Lauper for this anthem, for it could not be more true, and while fun means different things at different times in your life, often the fun is in just being with those you call your friends. Coming off our annual girls trip, where 5 of our tribe of 8 could make it, I have the bittersweet feeling you get you are reading an amazing all engrossing book (see dictionary for Twilight, also known as crack:) – yes, this may be an indicator of my intelligence level) and it’s coming to an end and while you can’t wait to keep reading you are a twinge sad that it’s over and you go back to your normal life for you know this is truly special and you aren’t sure exactly when it will come again. With these girls, even as we talked about our current day trials and tribulations I went back in time to a time when you could laugh, be silly, be real and honest and know that there would be no judgement. My cheeks and stomach still hurt from laughing and smiling, I have a rapper name, a bunch of old memories I thought I had forgotten, a bunch of new memories and more love for these beautiful women than my heart can hold. For T,K and N, we can look forward to next year! 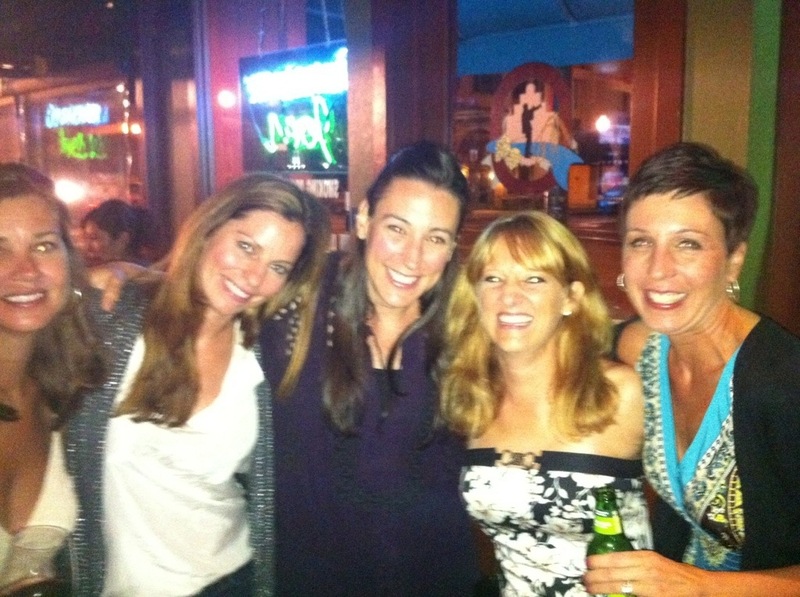 These girls, now women, have given me more ‘newfavoritedays’ than I can count and our fun has evolved but not too much! Today is a good day to remind a friend you love them, whether old or new, friends are a treasure. As friends of this blog, I wish you all a fantastic ‘newfavoriteday’ and I hope you have a little fun today because it’s good for the soul. For my girls, I adore you. Love, Cat and Mouse. We missed you! You have a rapper name too:) GGDIT will be the first hit song. Love you my friend.